Why attend a softball camp? Attending softball camps gives our high school players a great opportunity to show off their skills and meet members of the current college team. They may even get to practice with the team. Other big benefits include relationship building. Players discover how coaches “coach” and gauge if each style is a good fit for them. An initial camp stay may also inspire coaches to travel and watch these players at future major showcase events. Sometimes it’s even possible to add in a campus visit, before the camp starts. Check with the coaches ahead of time to see connecting a visit before camp is possible. Just like with an unofficial visit, it’s important that students do their homework first. Review the college’s athletic and academic programs to make sure it seems like a good fit. These camps do cost money, so make sure it’s money well spent. What types of camps are offered? Colleges offer three different types of camps: All Skills, Specific Skills or Team. Like the names imply, All Skills covers all positions of the game; Specific Skills may focus on one or more positions such as hitting, pitching, catching or defense; Team Camps include bringing your whole team along to play, while the college players act as coaches. These camps are open to the public, but registration is limited (so first come, first serve). Coaches may send advanced notice out to players they are interested in and encourage them to sign up early. Why do colleges offer softball camps? 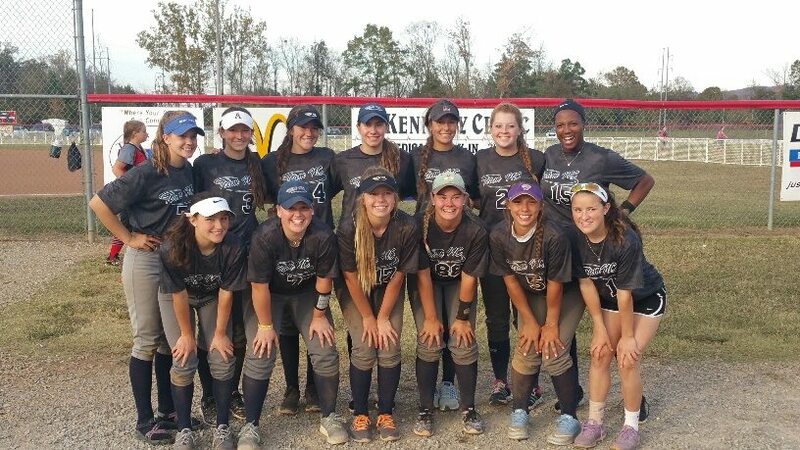 Of course, colleges offer these camps to give them a chance to see recruits in action, but it’s also to generate revenue for softball programs. Colleges tend to spend more money than softball teams generate – and schools very rarely charge spectators to watch a game. Camp registration fees help cover these programs. Check out this list of college softball camps to see the current schedules from some of your favorite schools. Be sure to visit this website often, as it gets updated regularly. Request some camp brochures from university of interest, ask lots of questions and start making plans to register for an upcoming softball or fastpitch camp. It’s a great way to get noticed and get to know a college. Bill Baylog lives in beautiful North Carolina with his wife, Tammy and their three daughters: Gabby, Reagan, and Karsyn. What is Augmented and Virtual Reality’s Effect on Business? Bill Baylog © 2019. All Rights Reserved.